Buy new back or seat cushions for your sofa. 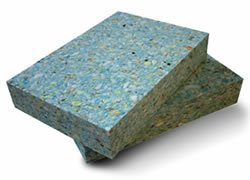 Foam sheets in a choice of grades, cut to any size or shape. 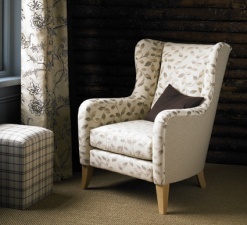 Browse Linwood, Romo, Ross and Kobe fabric collections at the workshop. We stock restored furniture, fabric roll ends, foam off-cuts and lots more at our workshop. Let's restore your furniture to look like new. Our workshop is in Chipping Norton, Oxfordshire.